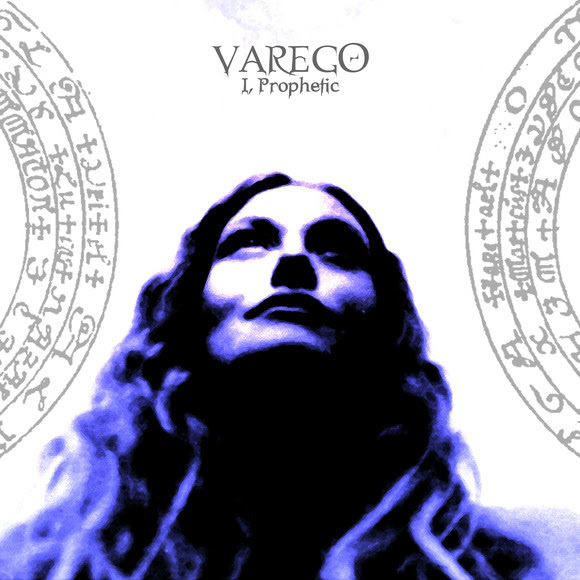 VAREGO PREMIERE BRAND NEW VIDEO! I, Prophetic coming Febuary 15th 2019! Watch the band’s haunting new video HERE!